$50 OFF Alignment; Includes Ford, Fuso, Hino & Isuzu vehicles. Must present coupon prior to write up. 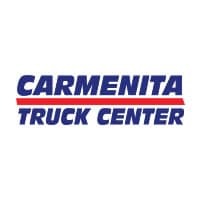 Fast, reliable, high quality, and value priced truck service with the least amount of downtime.